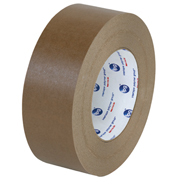 For heavy weight carton sealing and other packaging applications. Designed for permanent adhesion and superior strength. Excellent for sealing irregular surfaces. 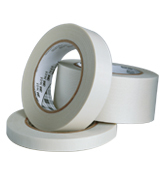 Aggresive adhesive rubber with polypropylene backing.